Buying a used saddle should be taken into consideration as it is the most important investment you can make for your horse. The aim is that the saddle can fit the horse and the rider alike. There are many benefits to buying fine used saddles. Admittedly, used saddle can be a great investment, but a new saddle also can be out of your price range. 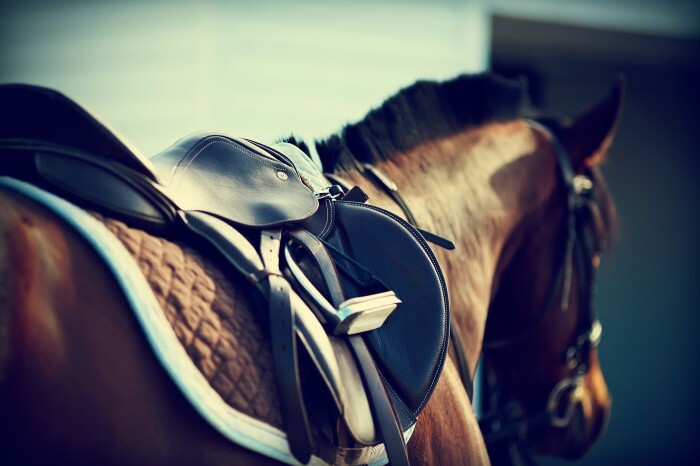 If you want to get the best one for your horse, consider selecting a used saddle. In fact, it is an excellent way to get a high quality. If you are buying your saddles, the first advantage of choosing a used one is that you will be spoilt for choice. Why? There are updated saddles each year, sellers are changing their models to bring out new ranges, and to renew their products. Therefore, you can have a choice of accessable options. However, don't forget to check the saddle over for any signs that something needs to be repaired. Buy used saddles made by famous, or those well-established saddle companies. And don't look for cheaper saddles as they are often in poor condition. In addition to all of that, the other advantages of purchasing a used saddle is that you can get a better used one. This is because sellers can probably give you the cost for an average new saddle. Also, if you purchase a new saddle, there is a period of “breaking in”, whereas the used saddle will already be ‘broken in’. As an example, the leather will have had time to mature. Plus, if the saddle does not fit you, you can always return it, that is a huge advantage. But just make sure if the sellers offer that option. Try the saddle first and consider checking the tree, the leather, and if there are some worn areas if you don't want to make mistakes.